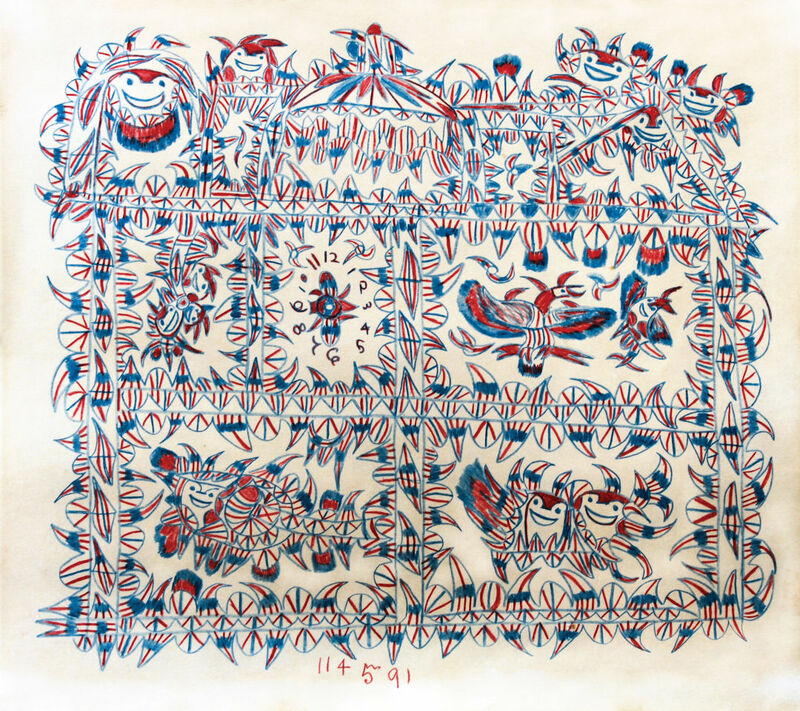 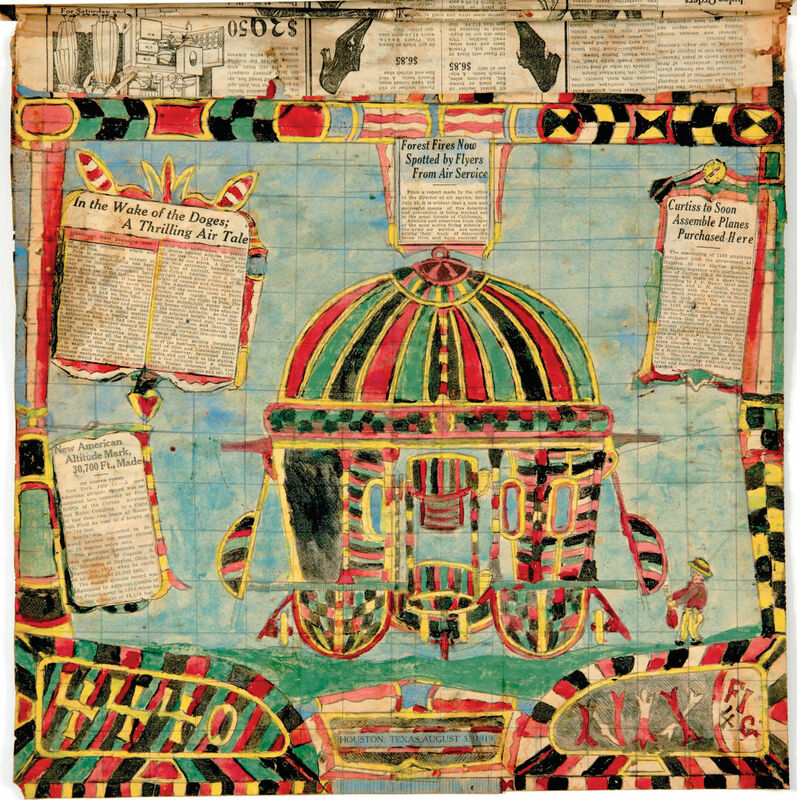 Outsider Art in Texas highlights the work of 11 Lone Star artists who both struggled against and were inspired by a deep sense of isolation, whether self- or state-imposed. 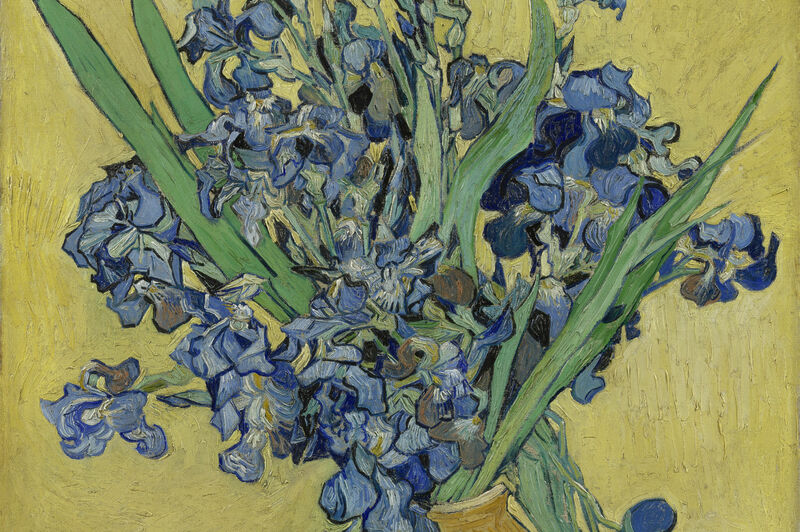 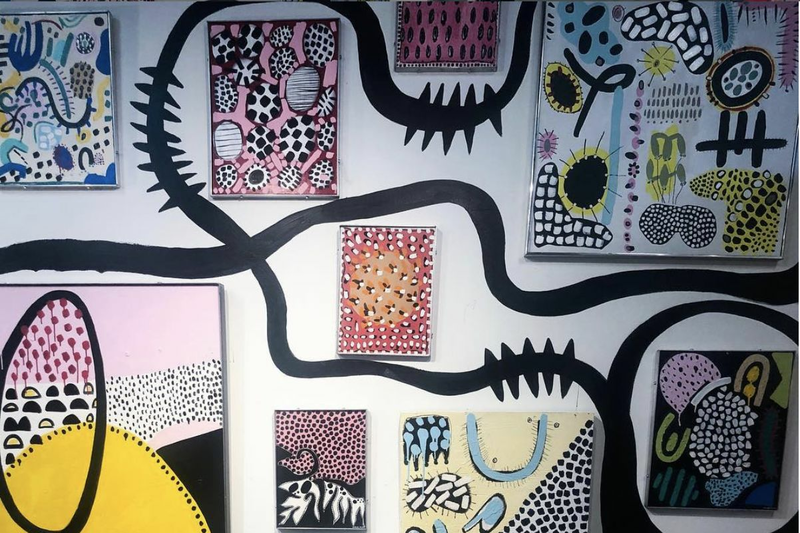 As proprietor of Intuitive Eye—a sort of all-purpose art-consulting shop based out of his curio-stuffed Heights-area home—Jay Wehnert is perhaps the city’s leading authority on this funky, oft-misunderstood field. 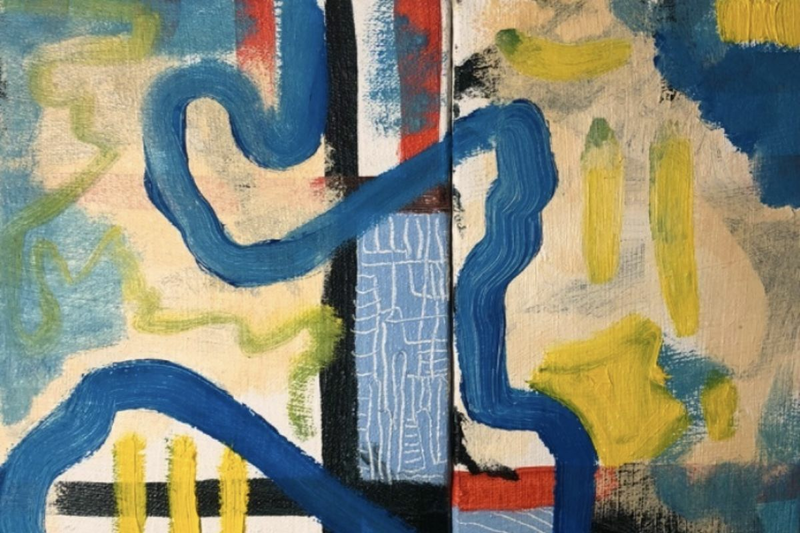 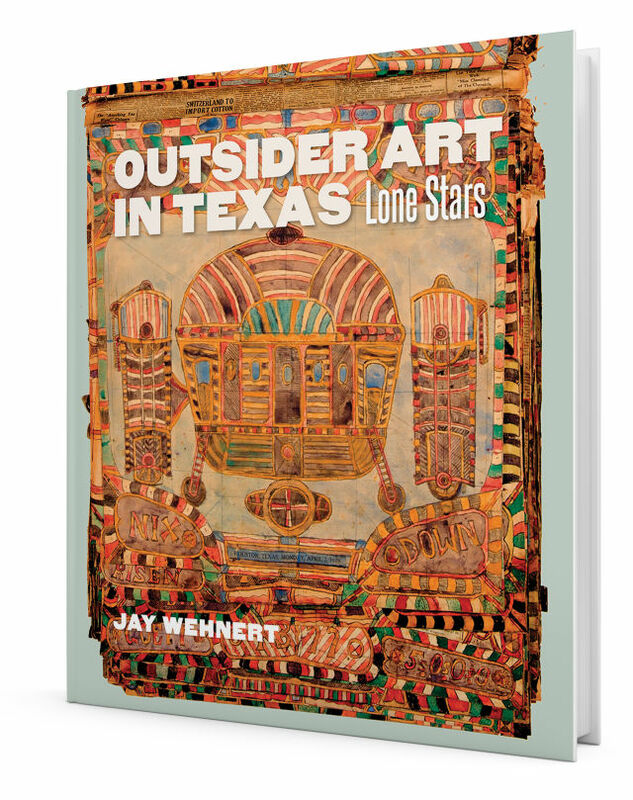 His new book, Outsider Art in Texas (Texas A&M University Press), highlights the work of 11 Lone Star artists who both struggled against and were inspired by a deep sense of isolation, whether self- or state-imposed. 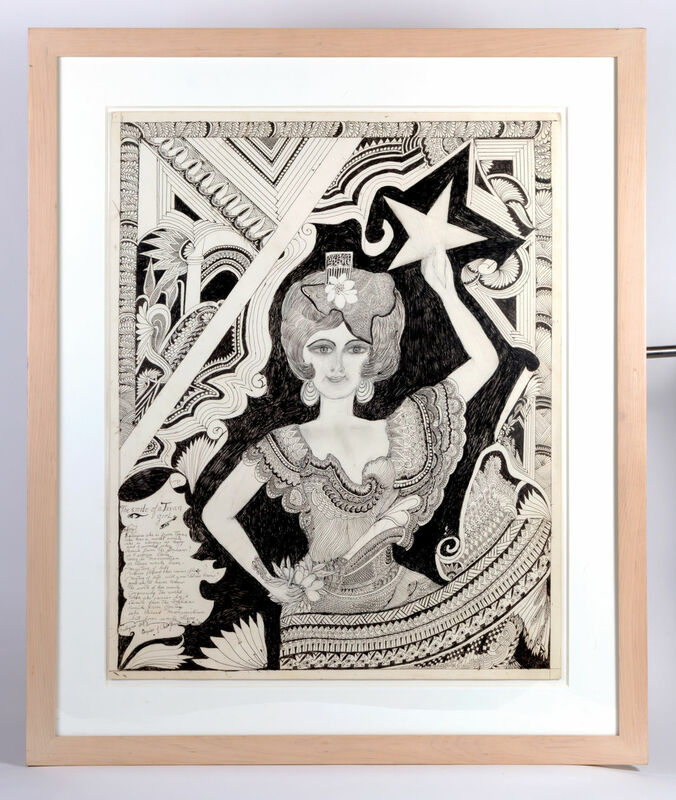 Houstonia asked Wehnert to shed a little more light on three especially striking pieces from his book.